This cavalry regiment was raised as an East India Company unit in 1858. It soon transferred to British Army service, inheriting the traditions of an earlier British cavalry regiment, and existed until 1922, when it was merged into the 15th/19th The King's Royal Hussars. The first use of the numeral 19 for a British Army line cavalry regiment was in 1786, when the 23rd Light Dragoons was renumbered. 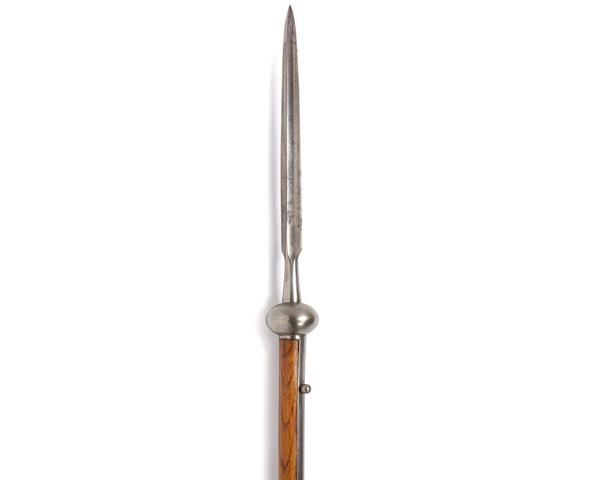 This unit had originally been raised in 1781 and was the first ever British cavalry regiment to operate in India. There, it fought against Tipu Sultan in the Third and Fourth Mysore Wars (1790-92 and 1799), including service at Seringapatam (1799). It later fought Dhoondia Wao in 1800 and served under Arthur Wellesley at Assaye (1803) during the Second Maratha War (1803-05). In 1806, it took part in the suppression of the Vellore mutiny. The regiment's last years in India were spent on garrison duties. It then sailed to Canada to fight in the War of 1812 (1812-15). It became the 19th Lancers in 1816, before finally disbanding in 1821. The second regiment to bear the numeral was the 19th Hussars. This title was given to the 1st Bengal European Light Cavalry when it moved from the East India Company's service to the British Army in 1862. The unit had originally been formed in 1858 for service during the Indian Mutiny (1857-59). In 1871, the 19th Hussars first arrived in England. Three years later, it was deemed the successor unit of the 19th Lancers and allowed to keep their battle honours. Which of the following was a nickname of the 11th Hussars? East India Company cavalry regiments waived the minimum height requirement of British Army cavalry units. As a result, the earliest members of the 19th Hussars were nicknamed 'Dumpies' owing to their shorter stature. 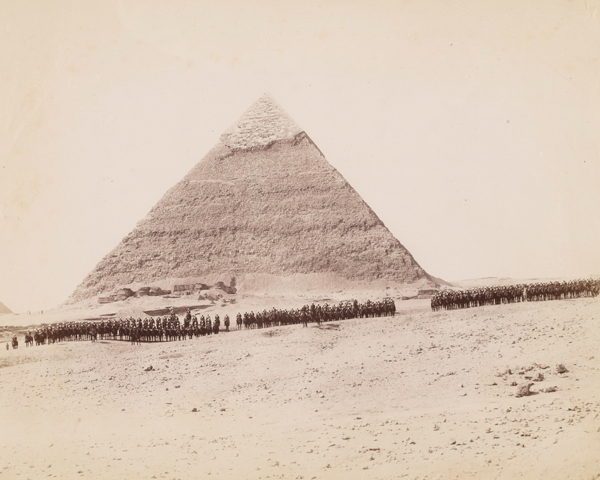 In 1882, the regiment deployed to Egypt, fighting at Tel el-Kebir in September of that year. It went on to serve in the Sudan during the Mahdist War and fought at Abu Klea (1885). Following various imperial garrison duties, it later fought in the Boer War (1899-1902). There, it took part in the defence of Ladysmith and the campaign in Eastern Transvaal. 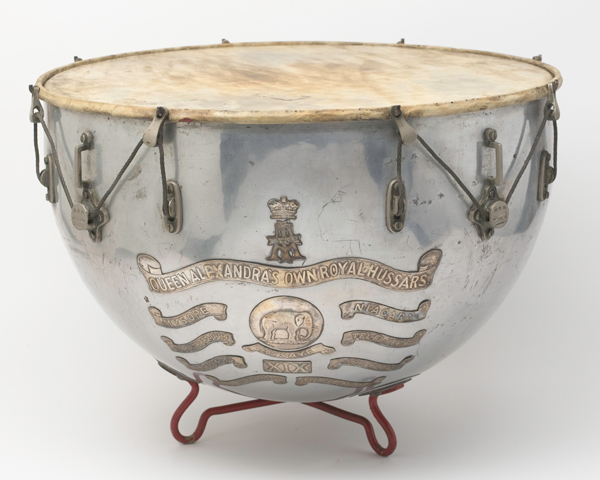 In 1902, the regiment was re-titled the 19th (Alexandra, Princess of Wales's Own) Hussars. And, when Alexandra became Queen Consort in 1908, the name changed to the 19th (Queen Alexandra's Own Royal) Hussars. It was sent to France as part of the British Expeditionary Force in 1914, with squadrons fighting at Mons, Le Cateau, the Aisne and the Marne in 1914. It served on the Western Front for the rest of the war, including the Second Battles of Ypres (1915), the Somme (1916), Cambrai (1917) and Amiens (1918). The regiment was retitled the 19th Royal Hussars (Queen Alexandra's Own) in January 1921, but disbanded just six months later. 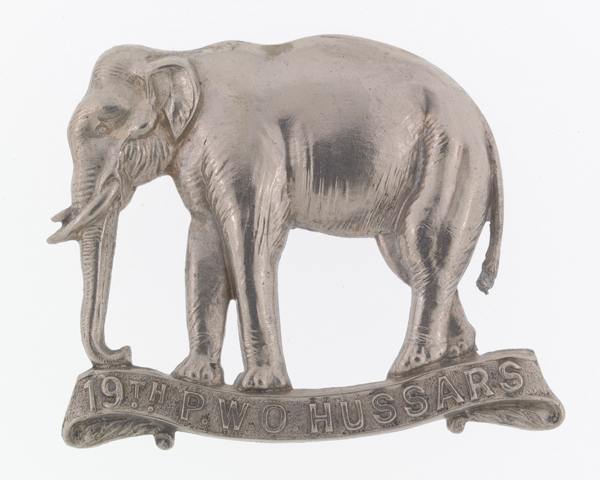 The 19th Hussars was re-formed the following year as a cadre or central core of officers. It was then immediately merged with the 15th The Kings Hussars to form the 15th/19th Hussars. 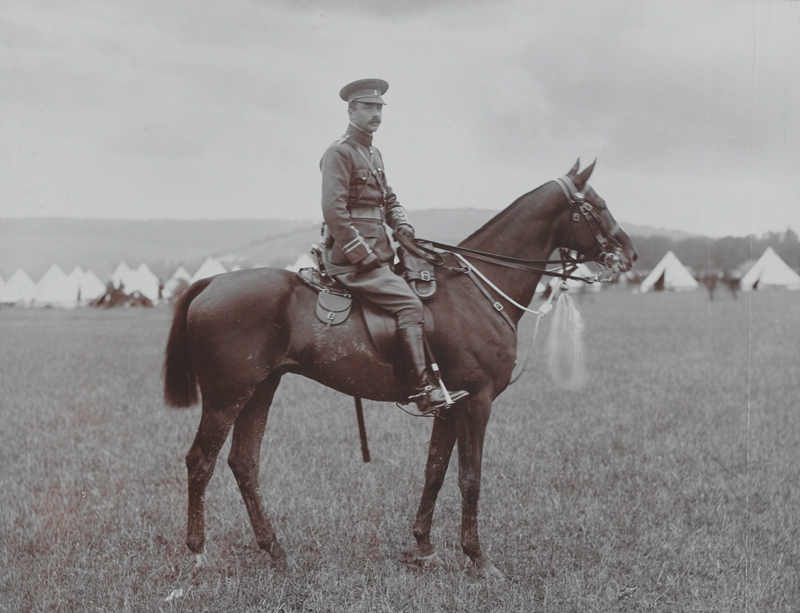 Explore the history and collections of the 19th Hussars (Queen Alexandra's Own) by visiting the displays of the Light Dragoons and its predecessors at the Discovery Museum in Newcastle.